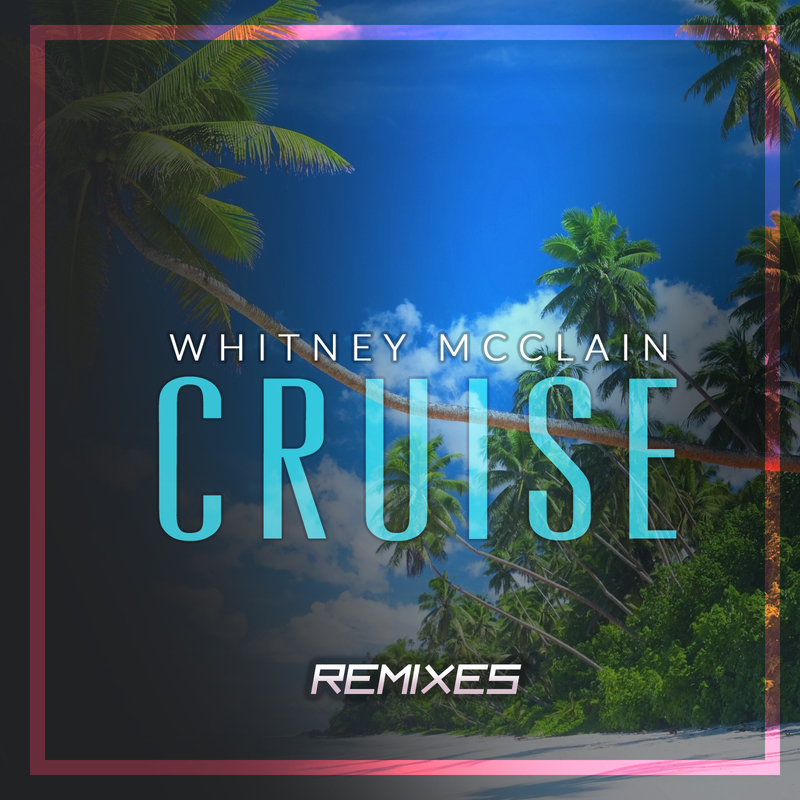 Whitney McClain Releases The “Cruise Remixes EP” – Available NOW | LISTEN! 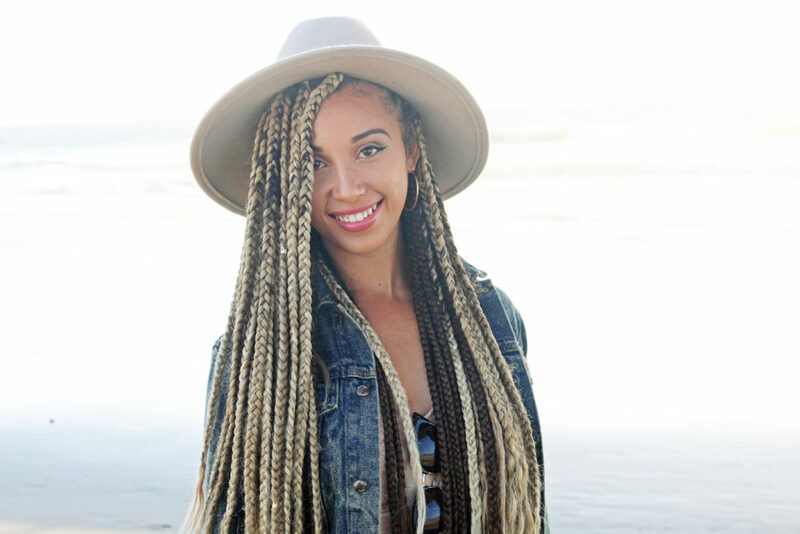 Los Angeles, CA, Friday, June 8, 2018 – Today, buzzing singer and songwriter Whitney McClain releases the Cruise Remixes EP, featuring three alternative remix versions of her original single, “Cruise,” released late last year. The EP is available to stream and purchase on all major digital retail outlets. Listen to and share Cruise Remixes via Spotify here and Apple Music here. Over a shimmering beat, her voice immediately takes center stage, carrying an unshakable hook with confidence, charisma, and charm. “Cruise” was remixed by Da BeatFreakz and PhantomBOSS, who both provide a EDM-infused breath of life that can really inspire an already well-received track, while Davi’s Acoustic Chill remix adds an acoustic guitar, giving it a truly cruising-into-summer vibe. The original track was co-written with Marlon McClain II, Davi Jordan and Ralph Stacy, and sets the stage for her forthcoming sophomore EP, due out very soon via Gold Dust LLC. Whitney McClain’s Cruise Remixes EP is also available via Amazon, Apple Music, iTunes, GooglePlay and Spotify.